It waits to be seen whether Bob Dylan can atone for his nearly-universally panned last Toronto gig tonight and tomorrow at the Sony Centre. Interpol tackles the Kool Haus on Tuesday. The Smith guitarist Johnny Marr hits the Danforth Music Hall on Thursday to promote his solo album. 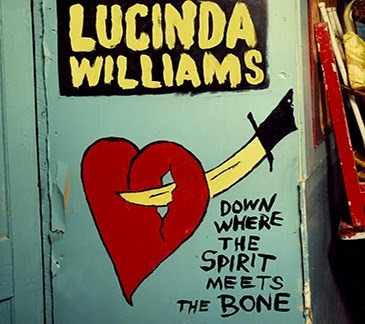 That same night Lucinda Williams is at Massey Hall.